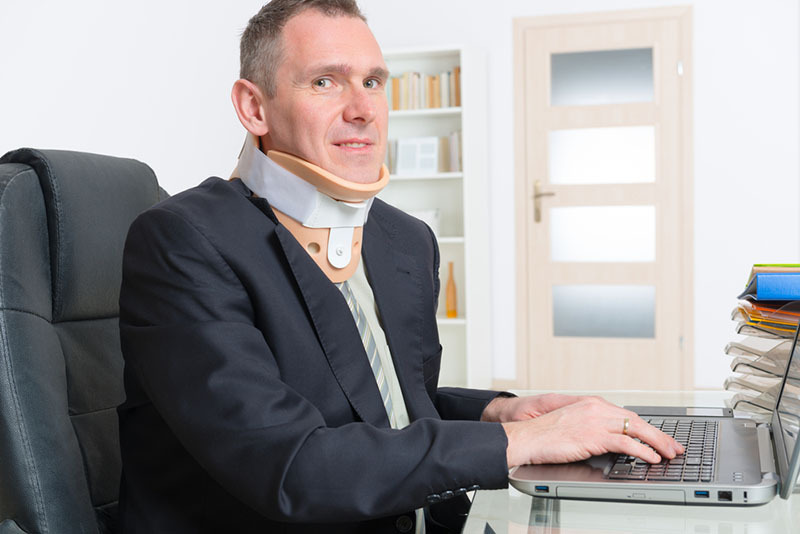 When you get injured while at work, the injury you suffered falls under the worker’s compensation laws in place federally and in the state of California. State law mandates that your employer provide you with compensation and coverage for your medical expenses and time lost from work. While the process may seem straightforward to you, if you find yourself in a situation where you need to file a claim, you may see that it can get very confusing for you. In fact, you may want the advice of a lawyer to help you with the process and make sure you are protected. You want to be sure to choose a workman’s compensation attorney in Long Beach you can trust, so you know you get the best representation possible. 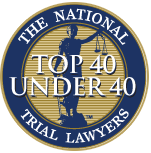 Any lawyer that you hire for your case needs to be someone that you know will go to great lengths to protect your rights in your case. As your legal representative, your lawyer needs to make sure that all the requirements are met by your employer and that you receive the compensation you are entitled to for your injuries. When you first meet with lawyers to decide who may be right for you, make sure to ask them questions about their background and your case so you can gauge their responses. You want someone that you feel is honest with you and you know will go to bat for you. With so many lawyers out there to choose from today, you can afford to be selective and go with the best workman’s compensation attorney in Long Beach to fit your needs. Look for a lawyer that provides you with a free consultation to talk about your case and one that is willing to take your case on a contingency basis, so you do not have to pay any fees upfront. This will help you save money from your pocket and fees can be taken from your settlement. 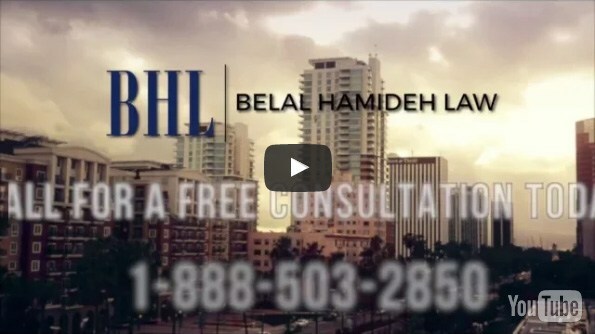 At Belal Hamideh Law, we have the workman’s compensation attorney in Long Beach that you can trust to do right by you. Our firm has vast experience in worker’s comp cases and can provide you with the thorough assistance, guidance, and representation you need for your case from beginning to end. Talk to us by calling 888-503-2850 and come in for a free consultation so you can see all we can do for you in your case.